Memba this guy? Memba the 2015 playoffs? I memba! Lock of the century. Bases juiced. I wish I had an easily accessible bookie. I would’ve got the parlay, too, with the Zimmerman K preceding it. Walker also hit a dinger. 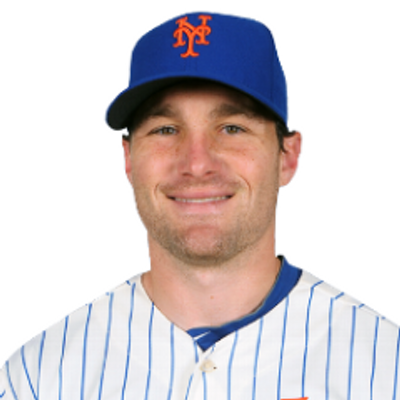 And Murph made bad plays at 2nd. So pretty much par for the course. Without Yo, there’s no reason to watch. Conforto should start in center when Yo returns (pray). Bruce in RF. Oh wait, Duda is dead soooo I guess Bruce at 1st? Conforto at 1st? One of em in RF and one of em at 1st? It doesn’t matter because the Mets blow? ← Rock Bottom Came Sooner Than Usual This Year!